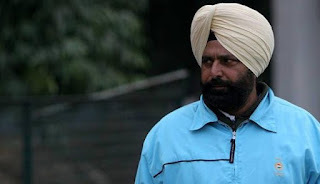 Rajinder Singh has been appointed as the new president of Hockey India (HI). He would succeed Mariamma Koshy who has resigned from the post. She was a former state level hockey player who was appointed as the President of the HI in November 2016. She has been a guiding light for the Federation and also a big source of inspiration to many players and administrators. He was serving as the Senior Vice President of HI prior to this. 1. Who has been appointed as the new Hockey India President? 2. Who is the captain of the Indian Men’s Hockey team? 3. Who is the captain of the Indian Women’s Hockey Team? 4. What is the venue of the 2018 Men’s Hockey World Cup?